Why Is My Dog Being Sick in the Mornings? For many owners, the sight and sound of a dog being sick is a natural cause for concern. It happens rarely and when it does, we worry that something serious could be going on. However, there are some dogs who seem to go through their entire lives periodically being sick, particularly in the morning time or early hours who are otherwise in perfect health. What's going on? Why are some dogs vomiting in the mornings? What we're talking about here is most likely a symptom of something called bilious vomiting syndrome. It tends to happen in the morning time because that is the time when a dog's stomach is most empty. Yes, bilious vomiting syndrome tends to manifest on an empty stomach rather than a full one. Do you have a dog that does this? Have you noticed they're rarely, if ever, sick following a meal or through the day? The vomiting comes in the morning. Quite often it's larger breed dogs who suffer from bilious vomiting syndrome. Why Does My Dog Vomit in the Morning Specifically? As mentioned, as your dog's stomach is at its most empty in the morning time, this is when fluid, bile and mucus has built up which tends to mean the vomit itself is a kind of frothy, brown/orange colour rather than an obvious expulsion of food that they've eaten. 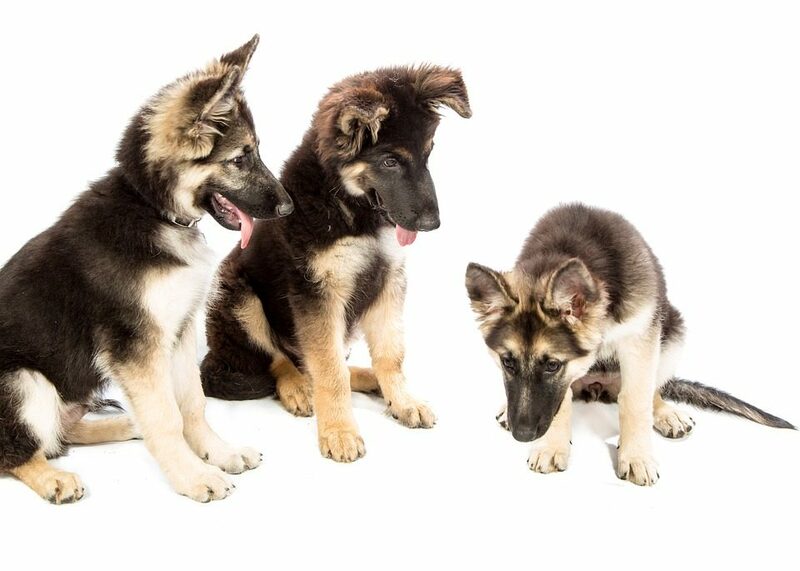 Despite the early morning sickness, dogs who exhibit bilious vomiting syndrome don't tend to have related issues such as obvious weight loss, diarrhoea or lack of appetite. In short, the veterinary profession doesn't know the precise answer to this. It is most likely to do with the way that particular dog's gastrointestinal tract works in processing stomach fluids. OK So How Do I Stop My Dog Being Sick in the Mornings? One of the most effective treatments is to provide the dog with a light, dry snack just before bedtime and have the same sort of snack on hand to give them first thing in the morning, ideally when the dog first wakes. A simple, plain dog biscuit can often do the trick be prepared to experiment. Obviously you don't want to be giving the dog heavy food or too much food as this could have the reverse effect and mean the dog needs to go to the toilet in the night or very early in the morning. As always, if your dog is being sick it's always worth getting a professional opinion from your vet who can conduct a number of tests to insure nothing more serious is going on. If your dog doesn't stop vomiting in the mornings, your vet can recommend certain medications that can help with the condition. My Yorkshire terrier vomits in the morning. I tried nighttime snacks but that didn’t help. I stated her on 1/5 tums before bed & that has helped.